Home Games New Life is Strange 2 trailer looks nothing like the first game! New Life is Strange 2 trailer looks nothing like the first game! This new direction for the sequel is exciting! Life is Strange 2 was announced earlier in June this year, though no details have been revealed; until now that is. A new teaser for the game was recently released, and it looks totally different from the first Life is Strange title! The trailer shows footage from a police car’s dash cam. The policeman, Officer Matthews, is on his way to stop a fight (a 10-10 in police lingo). Though it turns out he’s not about to encounter a regular old street fight. The officer exits his vehicle at the 26-second mark, seconds later the footage shows him being thrown across the road by a powerful shockwave that sends even rolls over the cop car. It is unclear whether the officer survived. While still a bit vague overall, the teaser definitely looks much darker than its predecessor; we can’t wait for more info about the game. 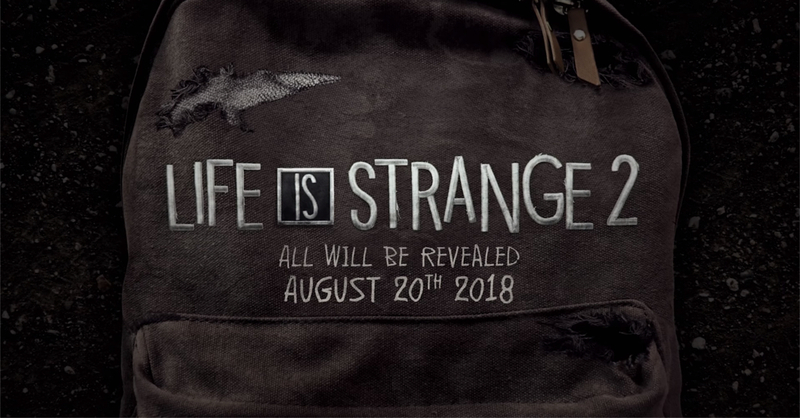 Good thing more details about Life is Strange 2 will be revealed this August 20. If you can’t wait for Life is Strange 2, better check out the prequel-ish The Awesome Adventures of Captain Spirit which is out now for free!